Fasting is a biblical response to severe circumstances … a cry to which the Father responds, when it is done with a truly contrite heart. It is easy to get excited about the biblical calendar when holidays like Sukkot, Shavuot and Pesach commemorate joyful events in the history of God's people and foreshadow our Messiah. But Scripture, and history, tell us that not every event is a joyful one. 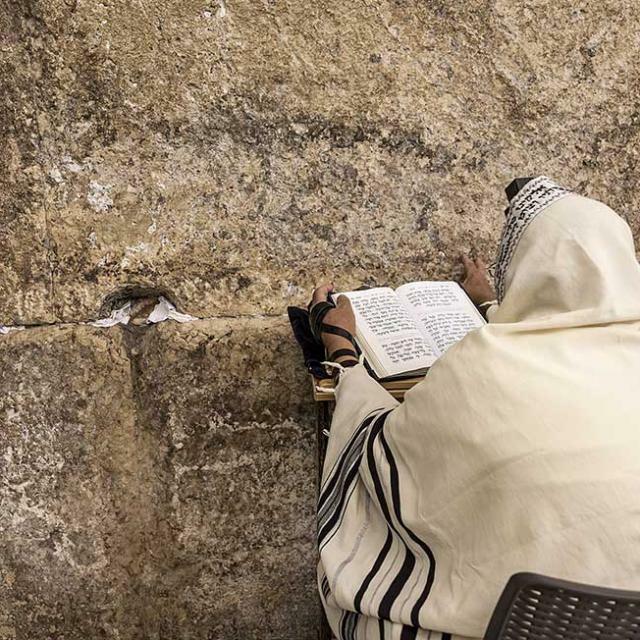 Certain days and times have been marked by Jewish tradition as solemn days—days for mourning, supplication, introspection, repentance and fasting. These days, though not joyous, are also part of our heritage as the Master's disciples. Furthermore, the fast days are not simply empty rabbinic tradition. Fasting is a biblical response to severe circumstances and has been taken very seriously by prophets and kings alike. Fasting is a cry to which the Father responds, when it is done with a truly contrite heart. Thus it is clear that in Zechariah's day, there was a regular cycle of fasts, which included a fast on the fourth month (Tammuz), the fifth month (Av), the seventh month (Tishrei), and the tenth month (Tevet). These fasts began at times of Israel's distress and they continue to be observed even to this day. Let's examine the background of these four fasts. The fast on the tenth of Tevet marks the beginning of Nebuchadnezzar's siege against Jerusalem.11 Little or no actual destruction occurred on this day. But it was the beginning of complete destruction, ultimately resulting in the demolition of the Temple. The real tragedy on this day was not the loss of life or property, but the people's failure to come before God in repentance. This day was a day of warning by the Holy One—one that the people did not heed. Therefore, according to Rambam,12 on this day we fast to awaken our souls to repentance, turning from our evil deeds to good. This teaching certainly carries a fitting message for our generation. The 17th of Tammuz is a dark day of intense grief and the beginning of a three-week mourning period. This fast marks the fall of Jerusalem. In First Temple times this occurred on the ninth of Tammuz, which is when the fast was originally observed. In Second Temple times, the Holy City fell into Roman hands on the 17th, so the Sages decided to observe them both on the same day in order to awaken our sense of loss and to spur us to repentance. Traditional calculations find that this is also the day that Moses, when he descended from the mountain, found the Israelites engaged in idolatry and broke the Torah tablets.13 We find the consequences of this sin reverberating throughout the generations. 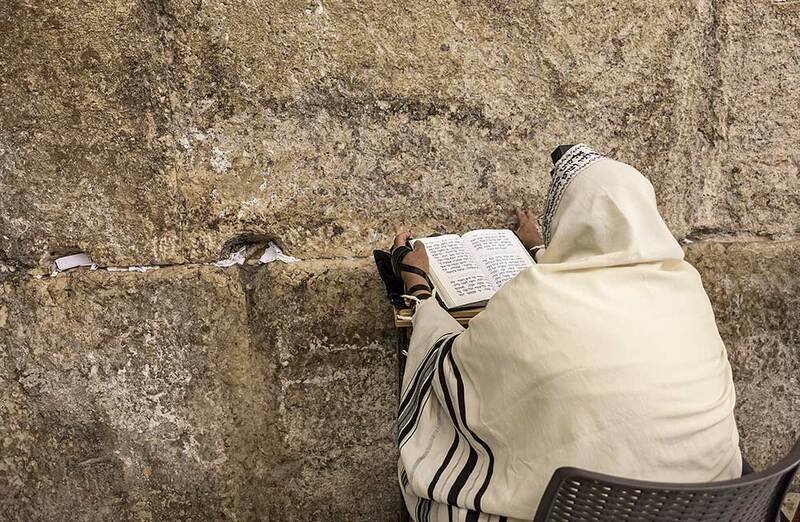 According to the Mishnah,14 the continual offering in the First Temple was stopped due to lack of sheep, and one year later, on the ninth, the walls were breeched. In 70 CE, the walls were breeched again. On this day, before the Great Revolt, the Roman general Apostamos burned a Torah scroll. And when the evil king Manasseh set up an idolatrous image in the Temple,15 it is also traditionally linked to this date. The three weeks of mourning culminate in a heavy, solemn day: the ninth of Av. On this day in 586 BCE, the first Temple was destroyed by the hand of Nebuchadnezzar and his army. One hundred thousand Jews were killed and millions were exiled. (Perhaps this happened as a result of the sin of a previous generation. It is traditionally believed that it was the ninth of Av when the Israelites believed the evil report of the spies.16) On this very same day in 70 CE, the Romans, led by Titus, set the second Temple ablaze. This time about two million Jews were put to death and approximately one million more were exiled. In the year 135 CE, the final fight against the Romans—the Bar Kochba revolt—was crushed by Hadrian. The last Jewish holdout, the city of Betar, was captured. In this rebellion, a wedge was forced between the believers and the rest of the Jewish community. Exactly one year later to the day, the Temple area was plowed under and Jerusalem was rebuilt as a Roman city. Jews were no longer allowed access. On this day in 1095, Pope Urban II began the first Crusade. In 1290, Jews were expelled from England. In 1492, the Spanish Inquisition culminated in the expulsion of the Jews. In 1914, World War One began. The ninth of Av is the most tragic day in all of Jewish history. The fast lasts for 24 hours, other rites of mourning are employed, and the book of Lamentations is read in the synagogue. The story can be found in 2 Kings 25:22-26 (short version) and Jeremiah 40-41 (long version). ibid. Halachah forbids fasting in the presence of a bridegroom. Adapted from: Messiah Magazine #82, First Fruits of Zion, written by Aaron Eby.